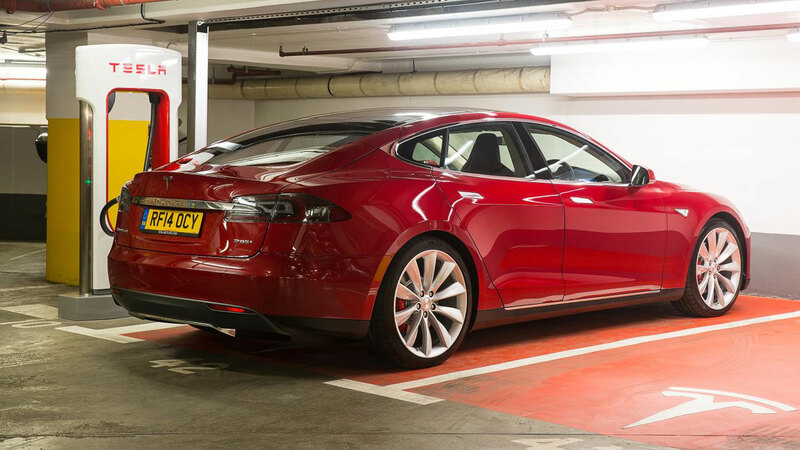 The rate at which Tesla Inc. – formerly Tesla Motors – has gone from nothing to something is rivalled only by a Model S P100D in Ludicrous mode. 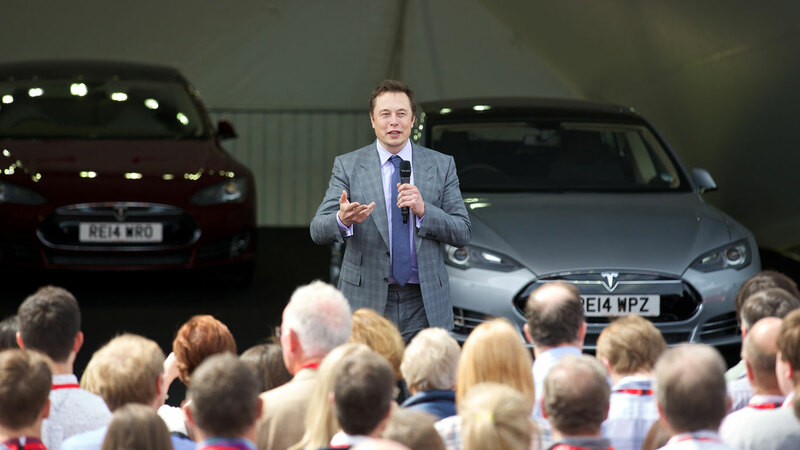 Love him or hate him, Elon Musk has put the electric car maker at the centre of the automotive universe, but the journey hasn’t been as smooth and linear as an EV’s acceleration. This is a brief timeline of Tesla events. 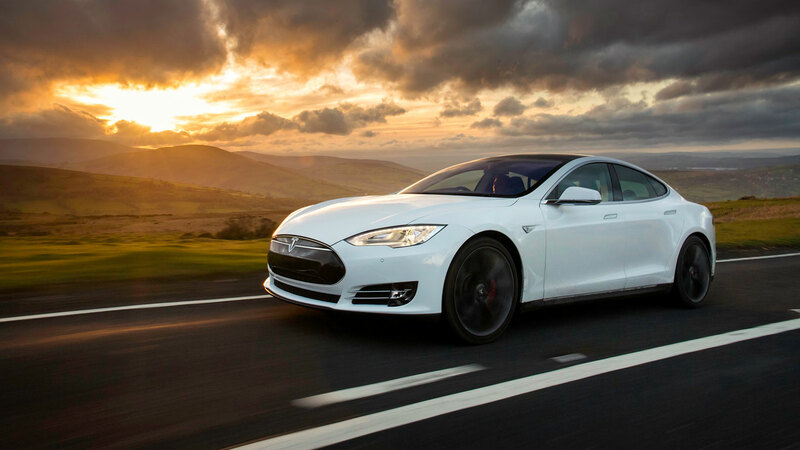 Tesla Motors was founded in 2003 “by a group of engineers who wanted to prove that people didn’t need to compromise to drive electric – that electric vehicles can be better, quicker and more fun to drive than gasoline cars”. Its founders: Martin Eberhard, Marc Tarpenning, Ian Wright, J.B. Straubel and a guy named Elon Musk. You may have heard of him. According to a brilliant piece on Business Insider, the story began when product designer Malcolm Smith took a call from Martin Eberhard. He was invited to an office in California where he found Eberhard and his partner Marc Tarpenning working on an electric car using a Piontek Sportech kit car as a base. 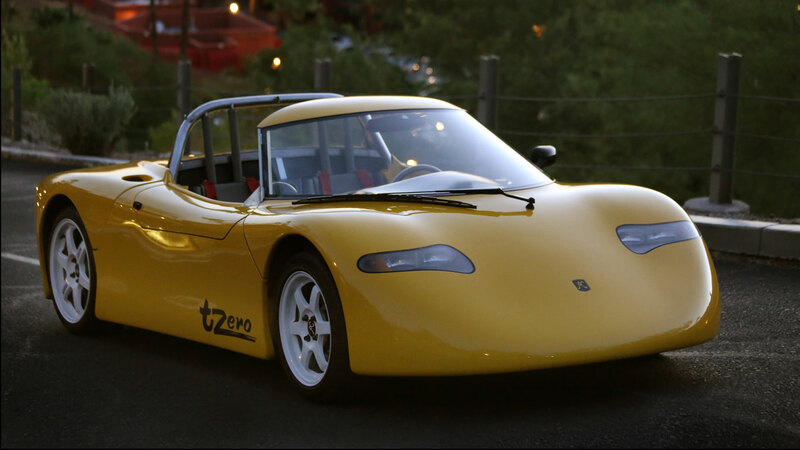 The car was called the Tzero, and the pair harboured dreams of building an electric car to sell to the public. 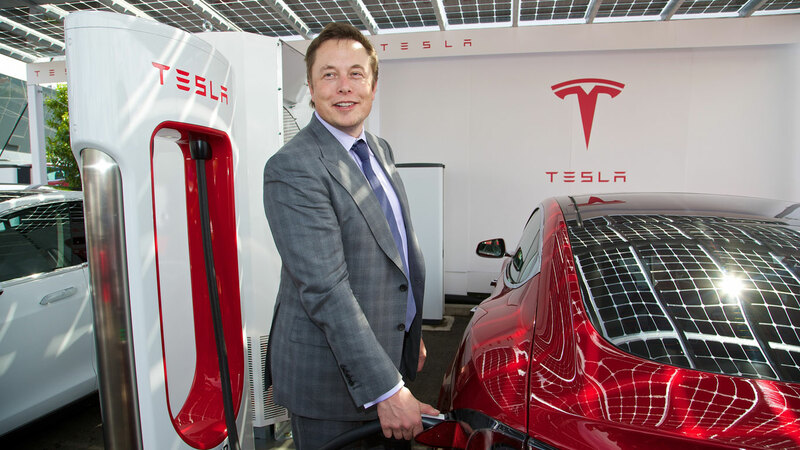 Marc Tarpenning purchased the teslamotors.com domain in April 2003, before the company was incorporated on 1 July 2003. 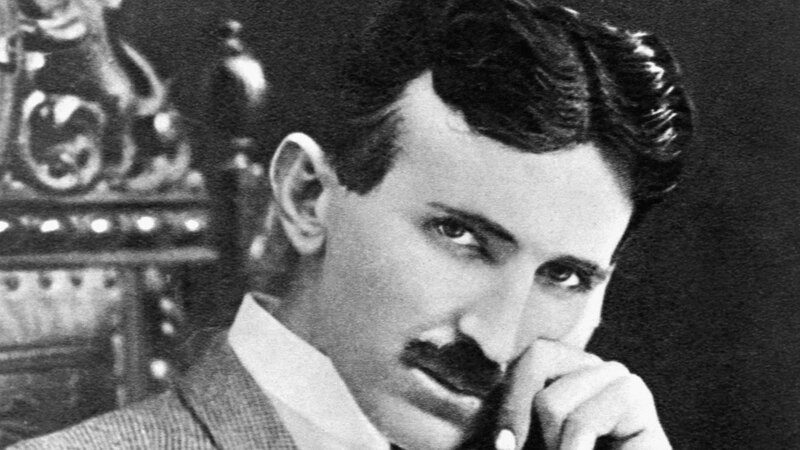 The name pays tribute to Nikola Tesla, the Serbian-American inventor of the AC induction motor. Malcolm Smith was one of the first 20 employees of the new car company, with an official title of vice president of vehicle engineering. The next step was to secure funding, as building and sustaining a volume car manufacturer wouldn’t be cheap. 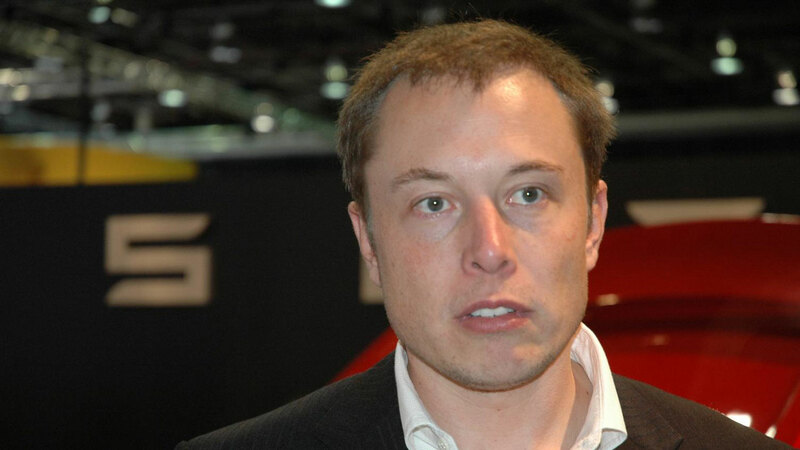 Cutting a long story short, Musk invested $7.5 million in the business and became chairman of the board. Elon Musk made his money when PayPal was sold to eBay for $1.5 billion in 2002. He also established SpaceX in the same year. Interviewed for a National Geographic documentary, Musk spoke about his plans for the future of the world. These plans, which he made at college, centred on the internet, making life multiplanetary and sustainable energy. With so much at stake, it’s understandable that things got a little heated. Musk fell out with Eberhard, who resigned from his executive position and became president of technology, with Michael Marks taking over as interim CEO in 2007. Later in the year, he was replaced by Ze’ev Drori, the former CEO of Clifford Electronics, before Musk took on the role of CEO in 2008. Tesla Motors wasn’t in the best of shape. By the time Musk became CEO in October 2008, he had already invested $55 million of his own cash and was forced to fire 25 percent of the workforce. The fact that he managed to secure $40 million of funding saved the company from bankruptcy. 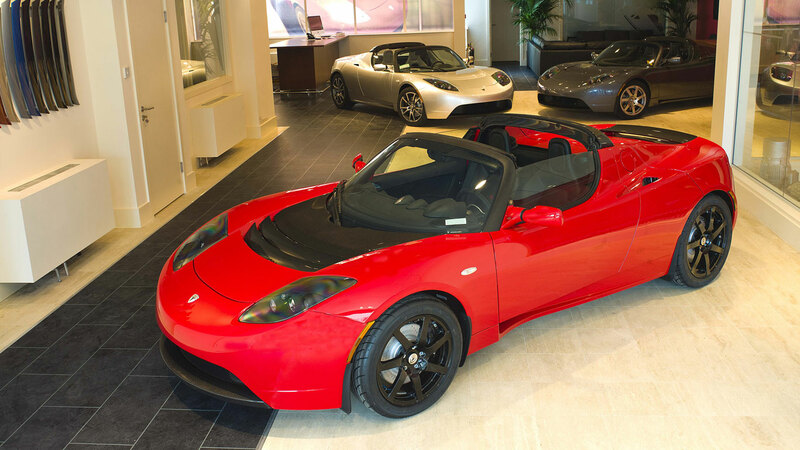 The story of the Tesla Roadster begins in 2003, when Eberhard and Tarpenning muscled in on the Lotus stand at the Los Angeles Auto Show. 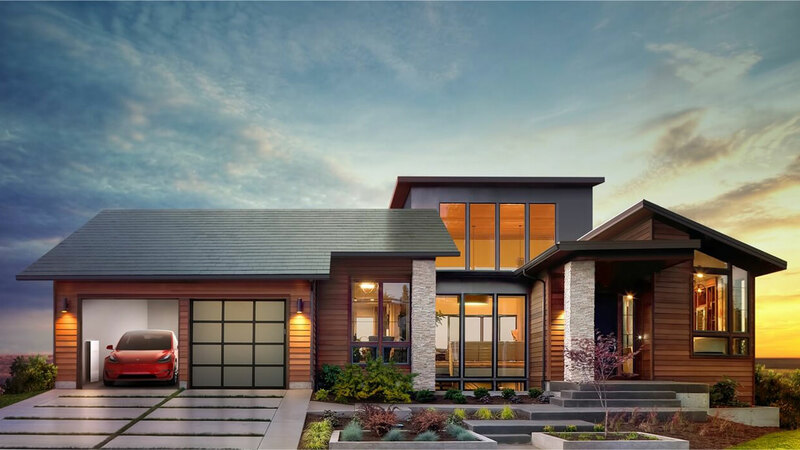 Tesla knew that it had to piggyback an existing platform to get established – the cost of building an entire car would be too prohibitive. Lotus seemed like a good fit, with its own engineering and design divisions, not to mention a track record of working with other companies. At the time, Lotus was building the VX220/Speedster for General Motors. 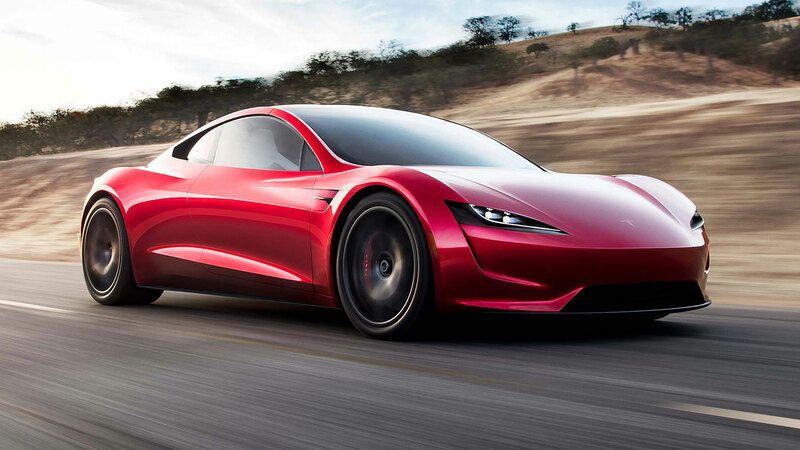 Tesla struggled to agree on a design for the Roadster. 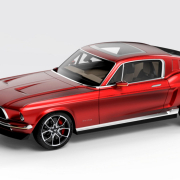 The team didn’t want something that screamed electric like the GM EV1, but it was the British designer Bill Moggridge who sent the team down a path of building something that looked like a traditional sports car, with a hint of retro about it. Following another call for designs, one proposal stood out: that of Barney Hatt, the principal designer at the Lotus Design Studio. 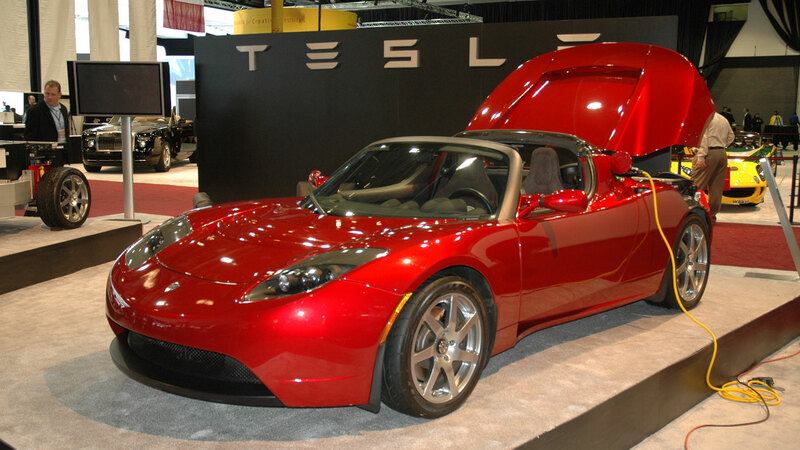 The first design mule was completed in 2004, before the Tesla Roadster was unveiled in 2006 at the Barker Hangar in Santa Monica. 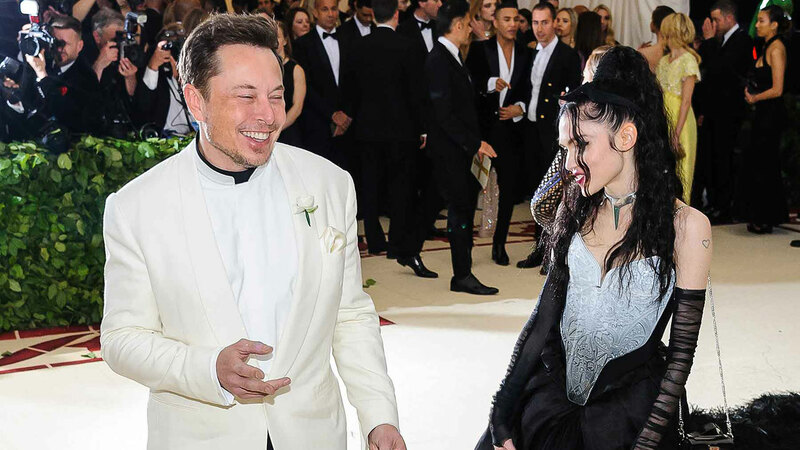 Tesla hoped to sell 100 cars at the event, with guests invited to spend $100,000 on the electric dream. 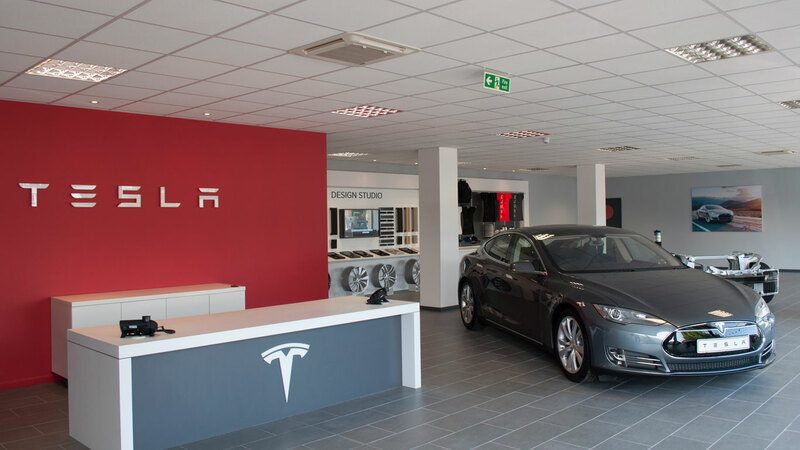 Two weeks later, Tesla had received 127 reservations. The plan was to start shipping in 2006, building 500 cars a year by 2007, before making a profit by 2008. 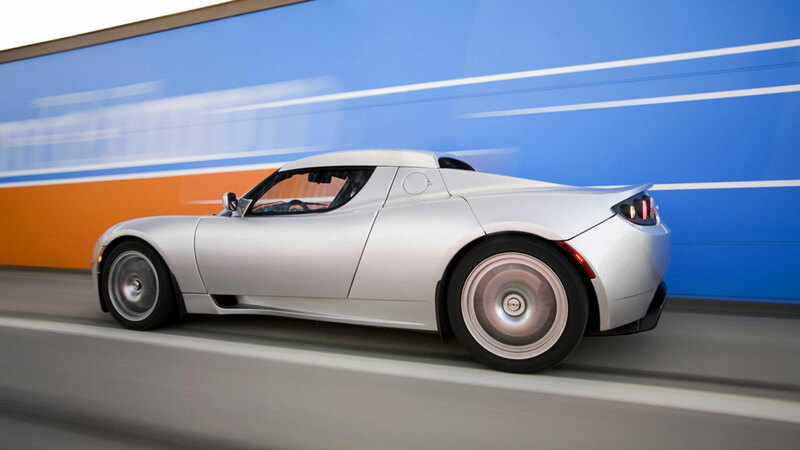 In reality, the Tesla Roadster didn’t start shipping until February 2008, with regular production commencing a month later. 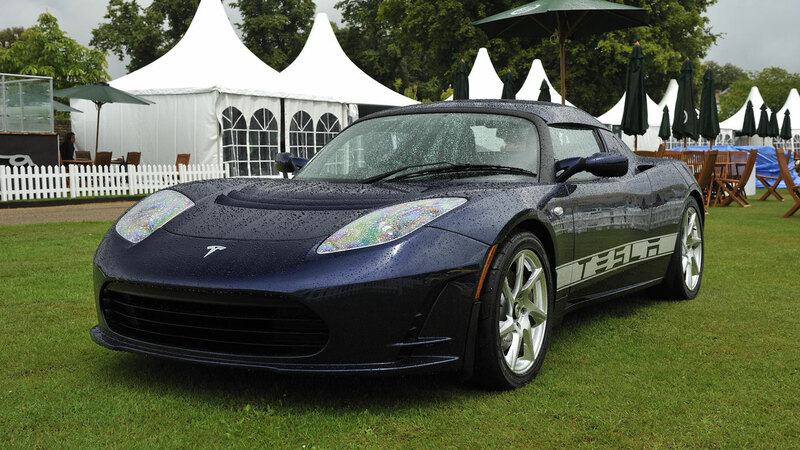 At the time, Tesla claimed that the Roadster could deliver a range of up to 245 miles, although this was revised to 211 miles. It could also hit 60mph in just 3.7 seconds, giving it supercar-levels of performance. Not that Top Gear, and in particular, Jeremy Clarkson, was about to give the Roadster an easy ride. 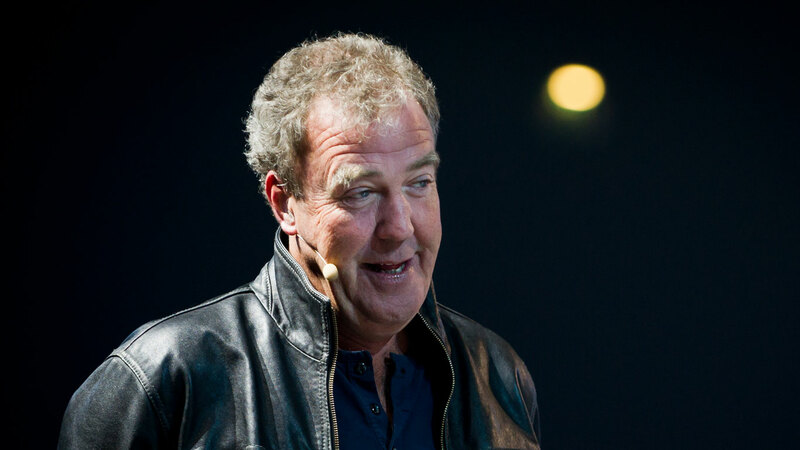 Clarkson famously claimed that, when driven hard, the true range was just 55 miles, and television footage showed the car being pushed into a hangar by four men. We also watched as one Roadster overheated and the other one suffered from brake failure. 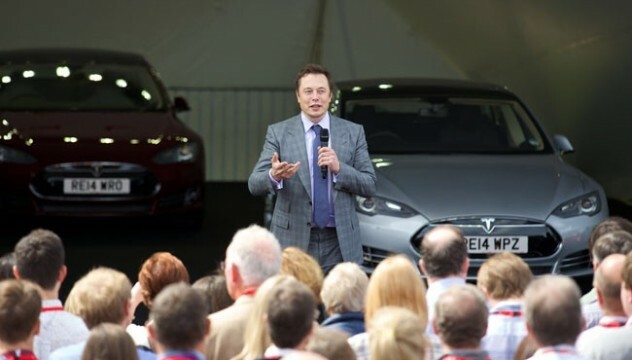 Tesla sued the BBC for what it called “libel and malicious falsehood”, claiming “the breakdowns were staged and the statements [were] untrue”. Tesla lost the case. 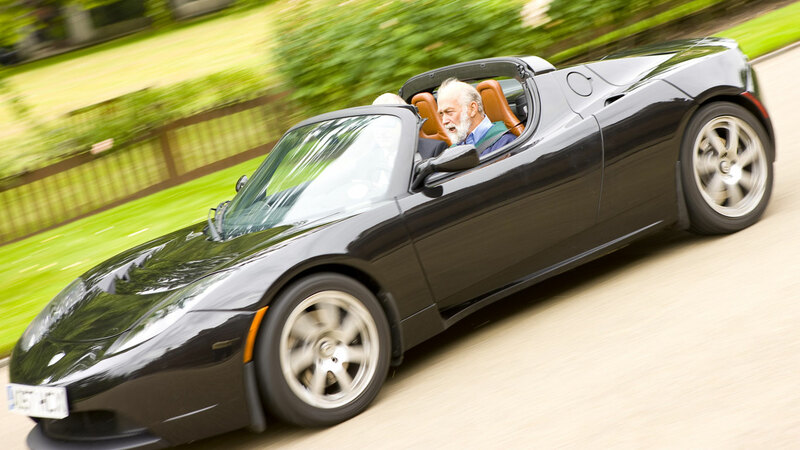 Early troubles and a 2009 recall aside, the Roadster successfully put Tesla on the automotive map, but what was essentially a second car for wealthy individuals was only ever going to be a springboard for bigger things. 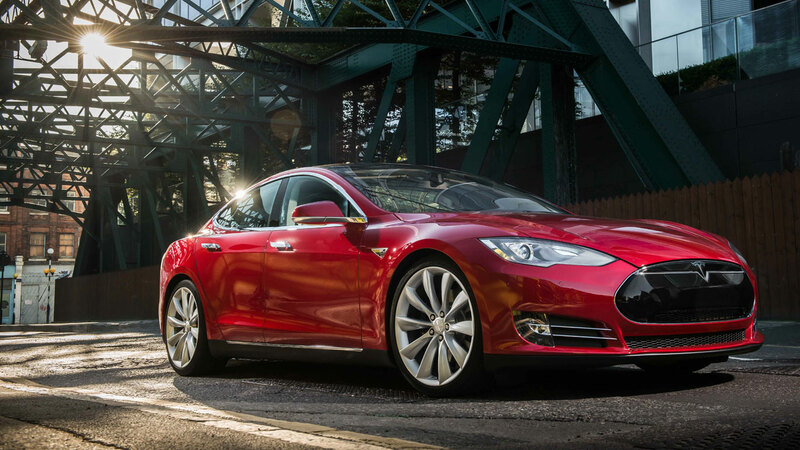 Tesla knew that it needed a larger car with mass appeal. That car would be the Model S.
The year 2010 was to be a significant one in the history of Tesla. Elon Musk started by telling a judge that he was out of cash and living off emergency loans, while Tesla had lost a reported $290m in seven years. 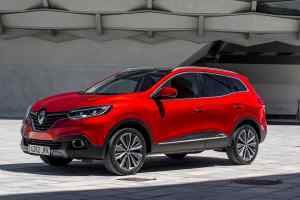 At the time, the company had sold just 1,063 cars and could boast a mere 12 showrooms around the world. However, the dream was far from over. 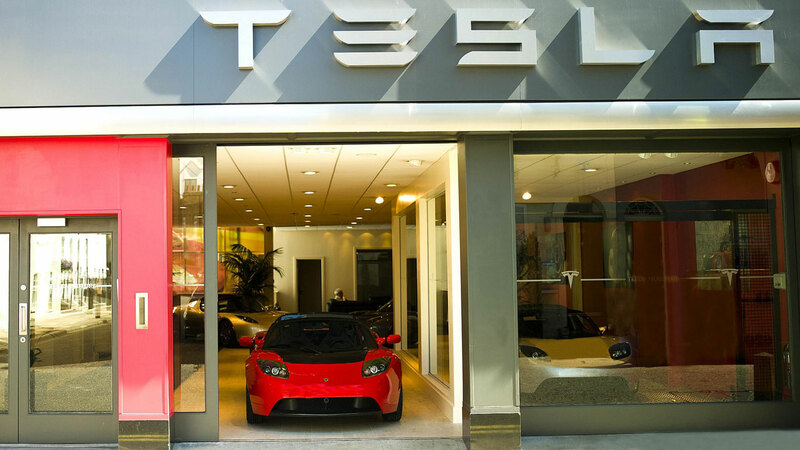 In April 2010, Daimler acquired a 10 percent equity stake in Tesla, with the American company receiving $50m in return. A few weeks later, the firm received a $465m loan from the US department of energy. 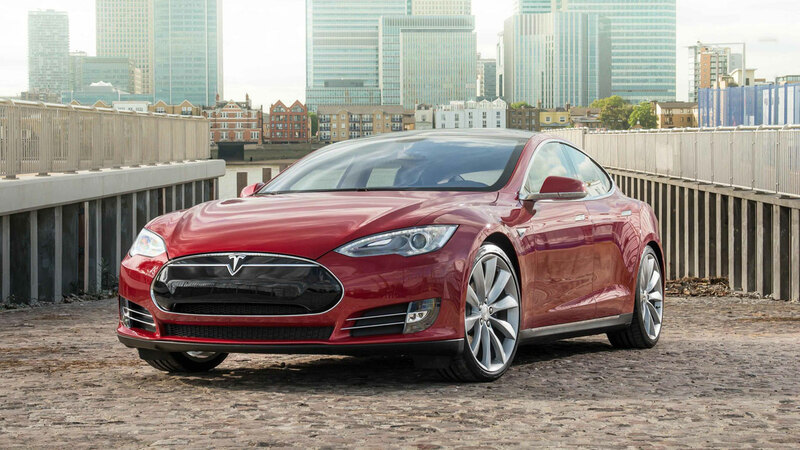 Then, in June, Tesla made history by becoming the first American car company to go public since Ford in 1956. It sold 13.3m shares at $17 each. 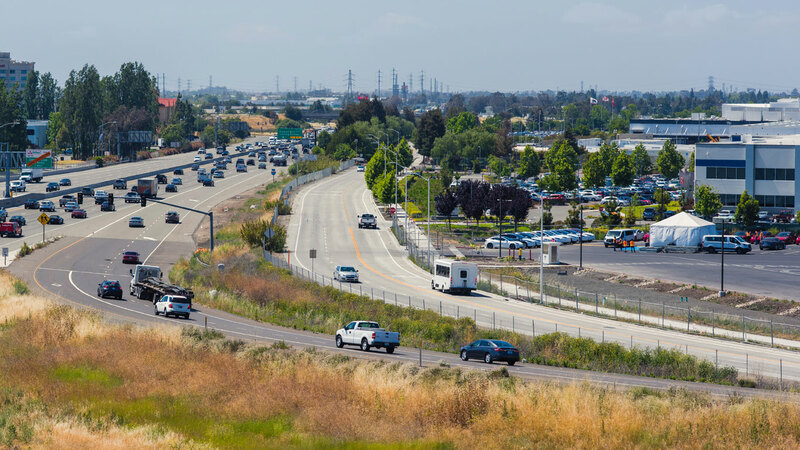 The next significant step was the purchase of the former General Motors and Toyota factory in Fremont, California. 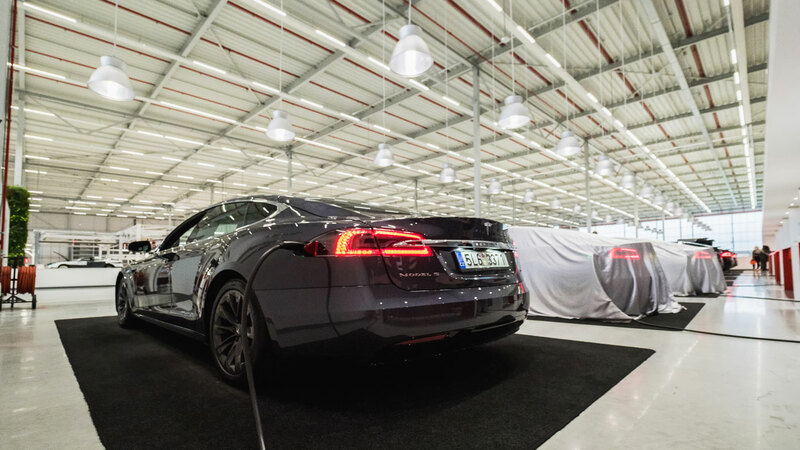 Tesla added skylights to provide the workers with natural light and painted the floors white, giving it the feel of a tech plant, rather than a factory first used by GM in 1962. Employees were also given access to bikes to make their way around the 5.3 million square feet of manufacturing and office space, with machines painted red to make everything feel on-brand. Ever the maverick, Elon Musk ripped up the automotive sales and marketing rulebook and adopted a strategy that was more tech-led. 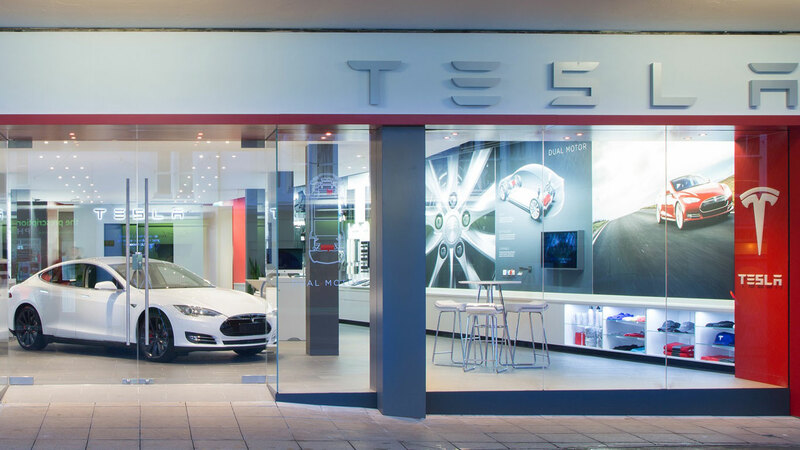 There are no dealers, with Tesla creating its own-branded stores. “The type of place we are striving for combines the feel of an Apple store with a Starbucks and a good restaurant,” said Musk. Meanwhile, Tesla decided against using an ad agency or paying for advertising. Musk’s maverick approach to Tesla’s growth strategy was bold but effective, seeing him likened to Tony Stark of Iron Man fame. Invest in reputation first, then worry about profit later, he said in a documentary, with his showmanship helping to mask delays, product issues and financial woes on more than a few occasions. His decision to host a ‘ride and drive’ event to satisfy and pacify impatient Model S customers was a stroke of PR genius. 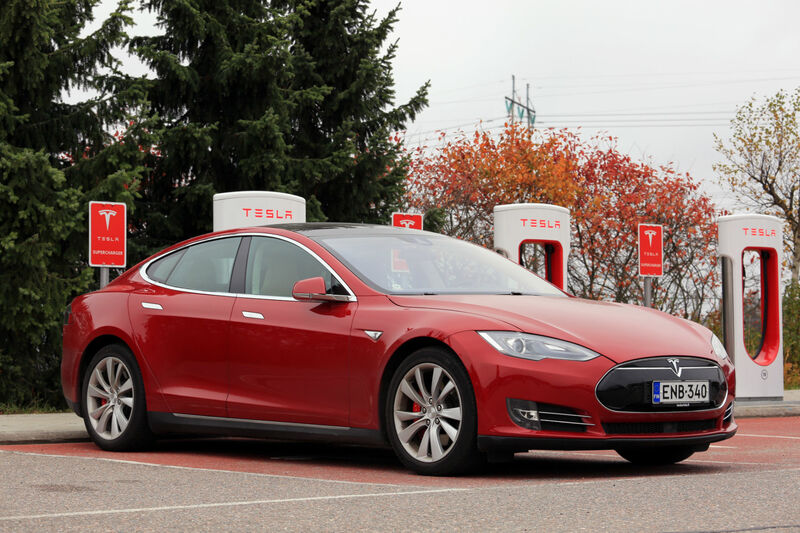 To satisfy demand, Tesla opened its first Supercharger in California in 2012, before embarking on an ambitious growth strategy. 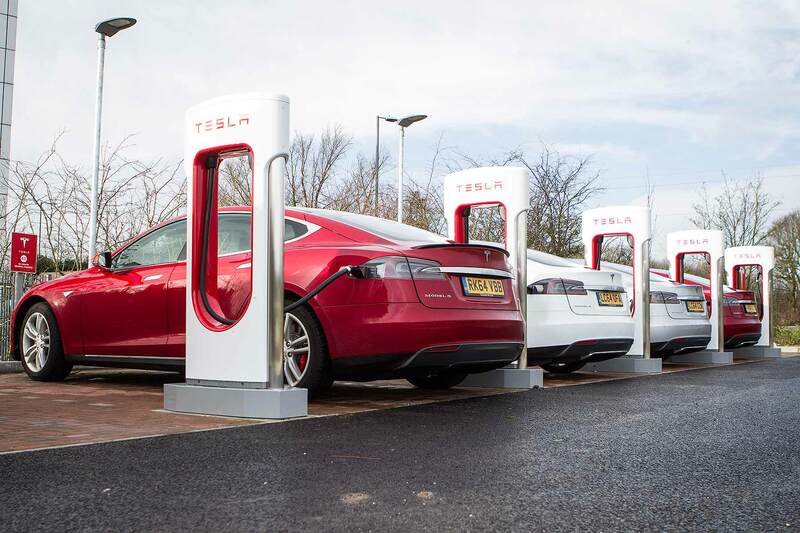 In June 2018, Tesla tweeted that it had opened its 10,000th Supercharger – located in Belleville, around 100 miles east of Toronto. 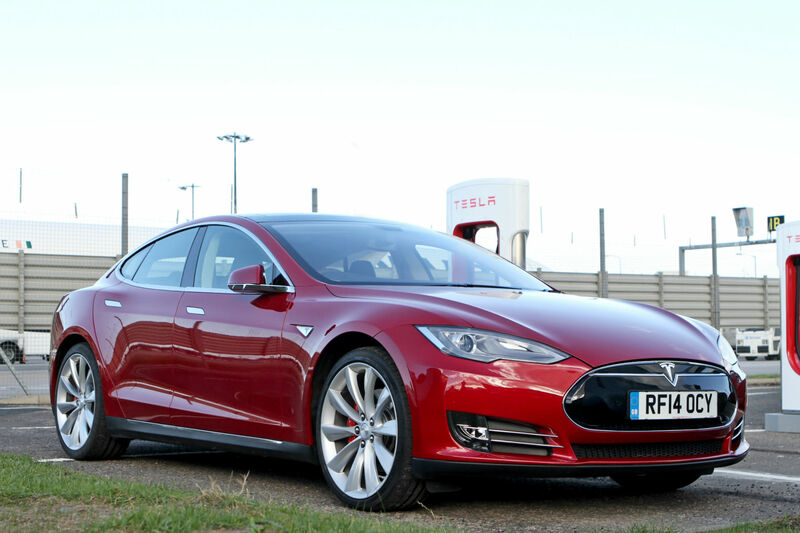 A Supercharger can provide a Model S with around 170 miles of range in just 30 minutes. 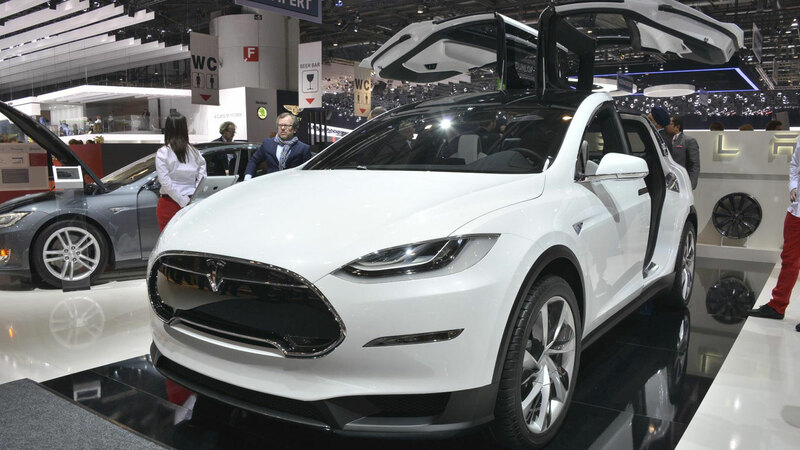 Tesla unveiled the Model X in 2012, with deliveries commencing in September 2015. 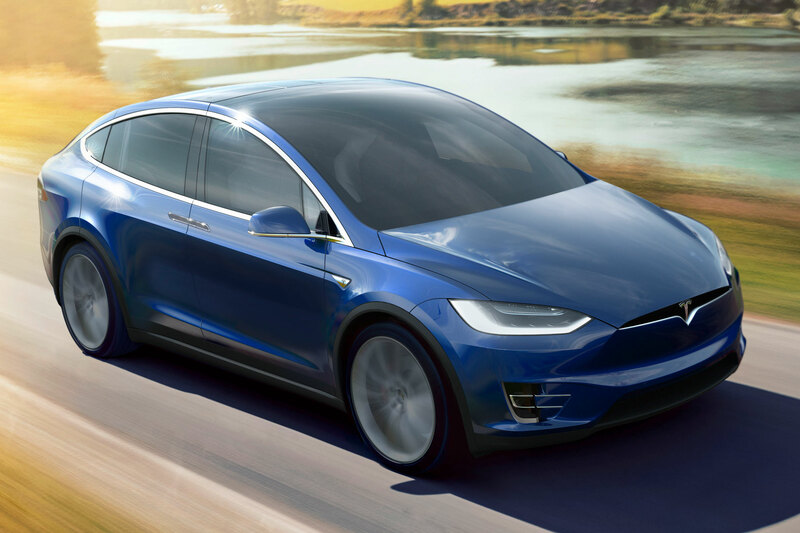 Tesla calls it “the safest, quickest, most capable sport utility vehicle ever”, with the Model X boasting seven seats, all-wheel drive, a five-star safety rating and a range of up to 295 miles. 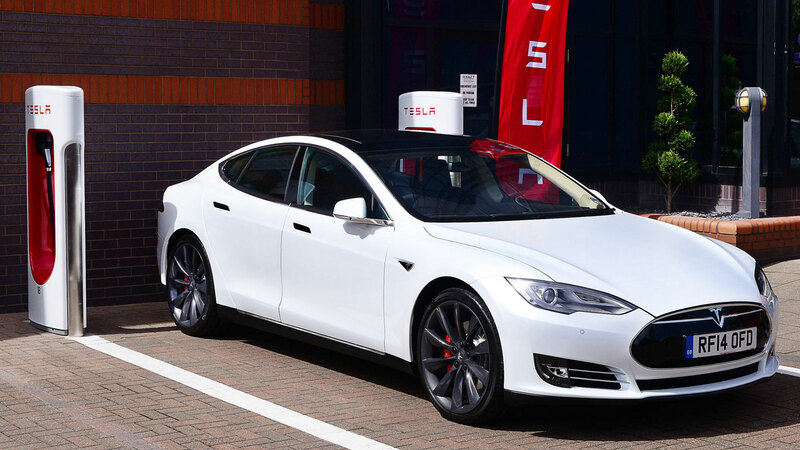 In December 2015, Tesla announced that it had sold the 100,000th Model S, making it the second best-selling electric car behind the Nissan Leaf. 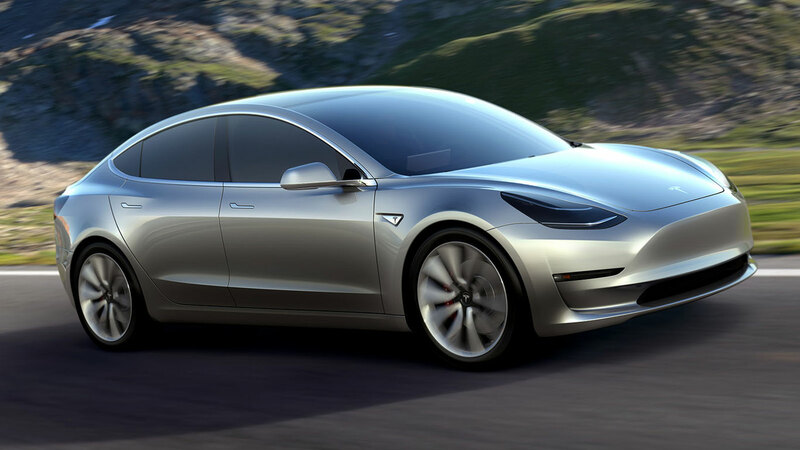 The Tesla Model 3 was unveiled in 2016, with Musk saying the firm had received 276,000 pre-orders for its affordable electric car. 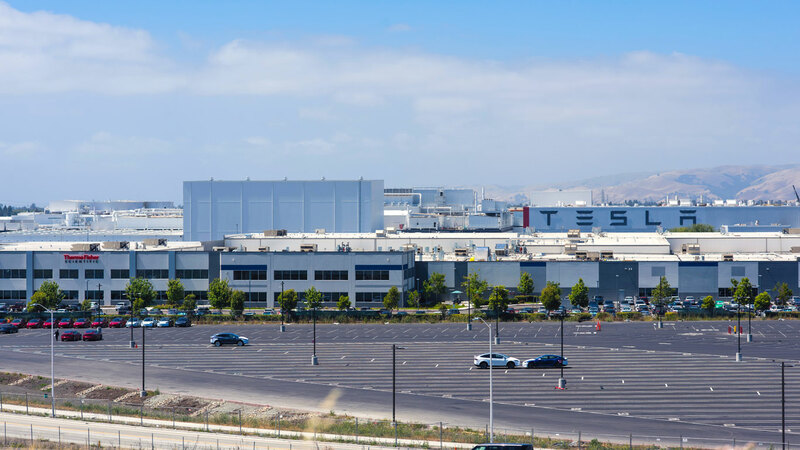 Customers were asked to put down $1,000 deposits to reserve their vehicle with Musk aiming to produce around 500,000 units a year once production reached full capacity. 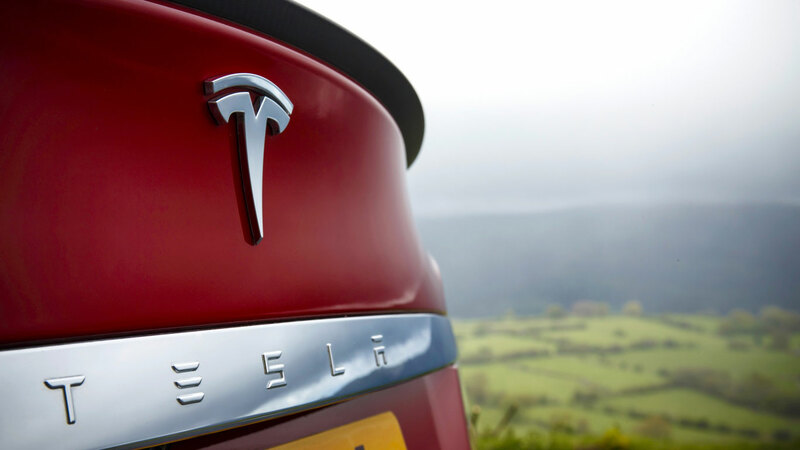 In October, Tesla announced its second and only other quarterly profit. 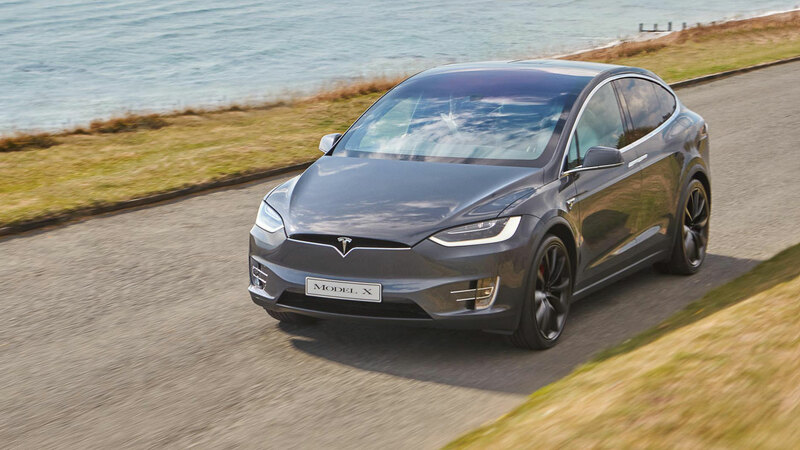 Always keen to divert attention away from production and financial matters, Tesla has incorporated many so-called ‘Easter eggs’ in its models. These include the Lotus Esprit from The Spy Who Loved Me on the suspension menu, a Mario Kart setting for Autopilot, a door and light display for the Model X, and the surface of Mars on the map display. 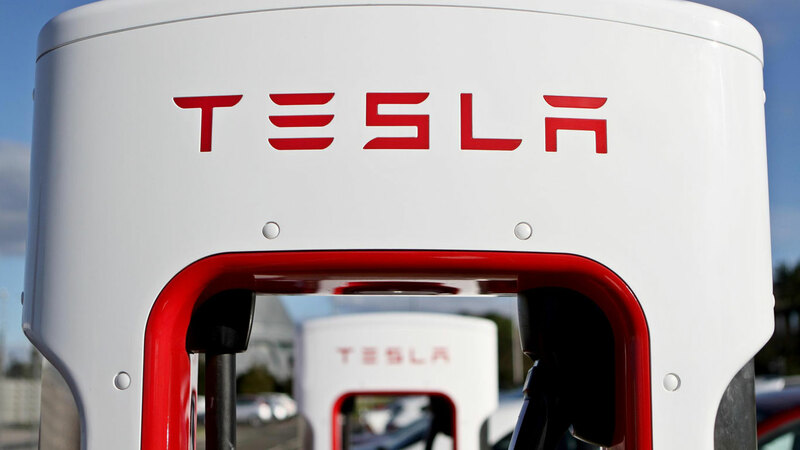 More seriously, in February 2017, Tesla Motors officially changed its name to Tesla Inc, marking a symbolic shift for the company. 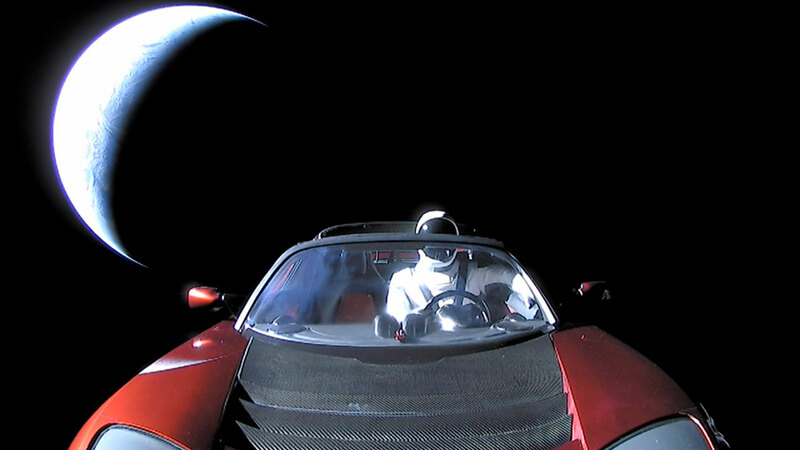 In February 2018, Elon Musk sent a Tesla Roadster into space, claiming: “It’s kind of silly and fun, but silly and fun things are important.” The Roadster was placed on the nose cone of the Falcon Heavy, the most powerful rocket on earth, with the stereo programmed to play David Bowie’s Space Oddity on repeat. 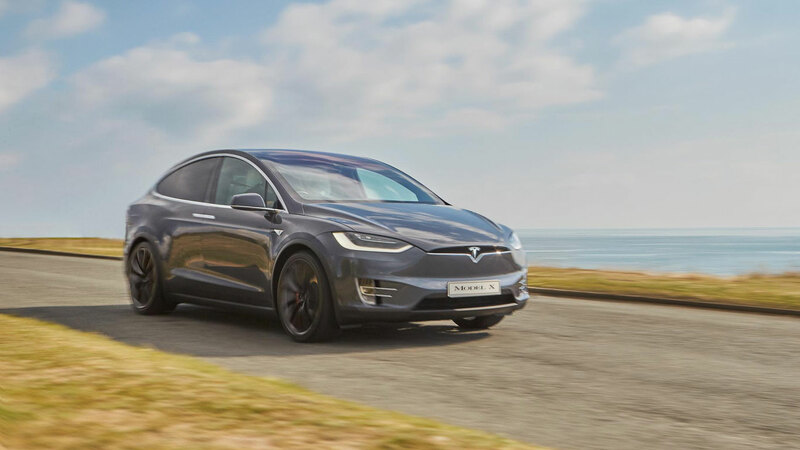 A fatal crash involving a Model X hit the headlines in March 2018 after it was revealed that Autopilot was engaged at the time of the accident. “The driver’s hands were not detected on the wheel for six seconds prior to the collision,” said a company statement. 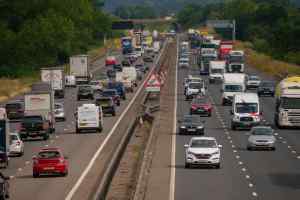 In 2016, a Model S driver was killed in Florida when a driver failed to spot a lorry crossing its path. A preliminary investigation into the Model X crash revealed that the vehicle increased its speed from 62mph to 70.8mph in the three seconds before the collision. 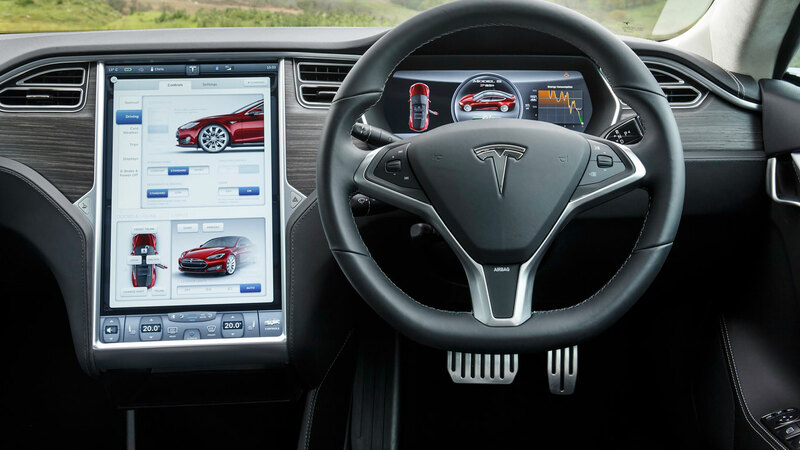 Tesla is keen to stress that Autopilot is designed to be used with both hands on the wheel. 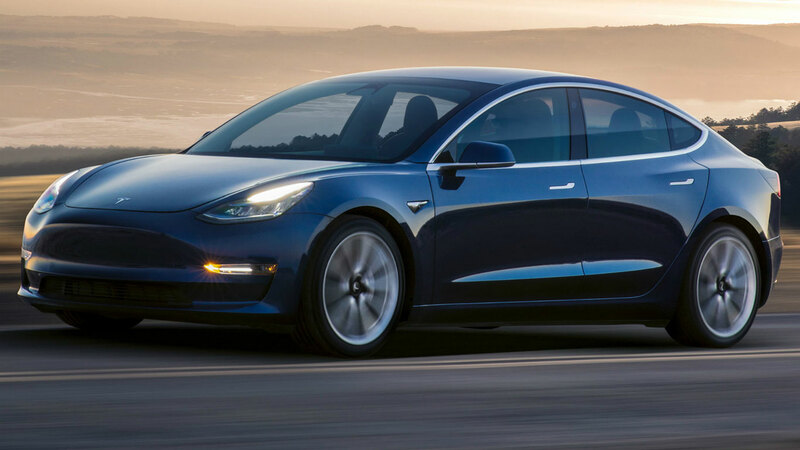 In July, Tesla announced that it had built 5,000 Model 3s during the last week of the month, only to reveal its biggest ever loss in August. 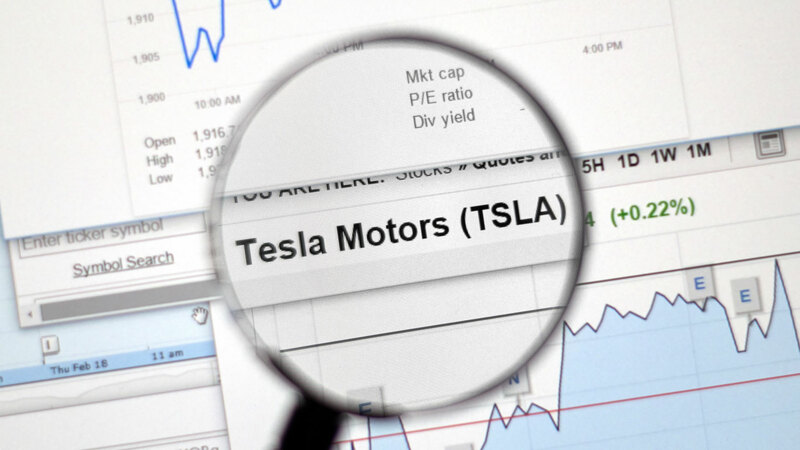 However, the value of Tesla shares actually increased, with Tesla claiming it will deliver positive cash flow and a profit in the second half of 2018. 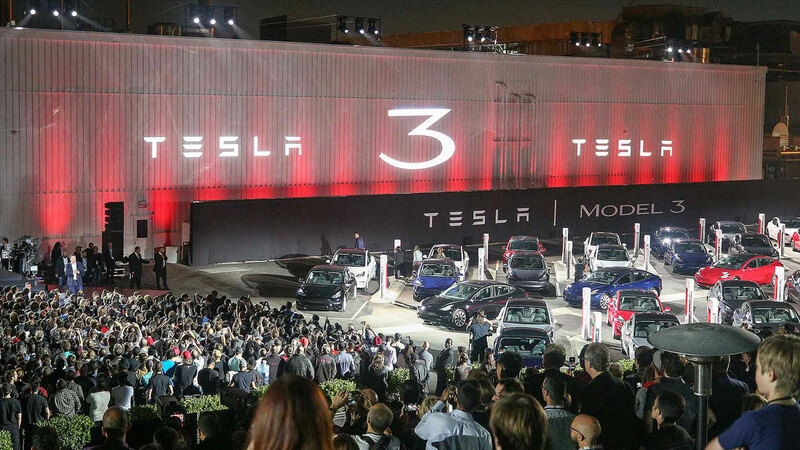 Tesla has crammed enough events, achievements, controversies and tweets into its first 15 years to last other companies a lifetime. We haven’t mentioned the Gigafactory, which broke ground in 2014 and is expected to be the largest building in the world. Or the ill-advised tweet following the rescue of the boys stuck in a flooded cave. Or the all-new Tesla Roadster and Semi truck. And you can bet your bottom dollar that we haven’t heard the last of Musk’s tweet about taking the company private. Whatever happens, the next 15 years are going to be far from boring. 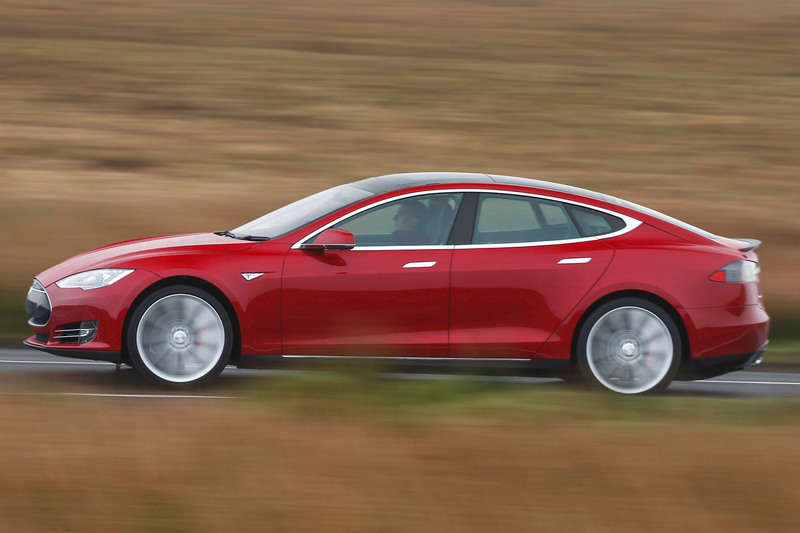 Why has Telsa dropped 'motors' from its web address?